Flanked by Lake Huron and Georgian Bay, the Bruce Peninsula remains one of the best-loved destinations for cottagers, outdoor enthusiasts, and South Western tourism in Ontario. 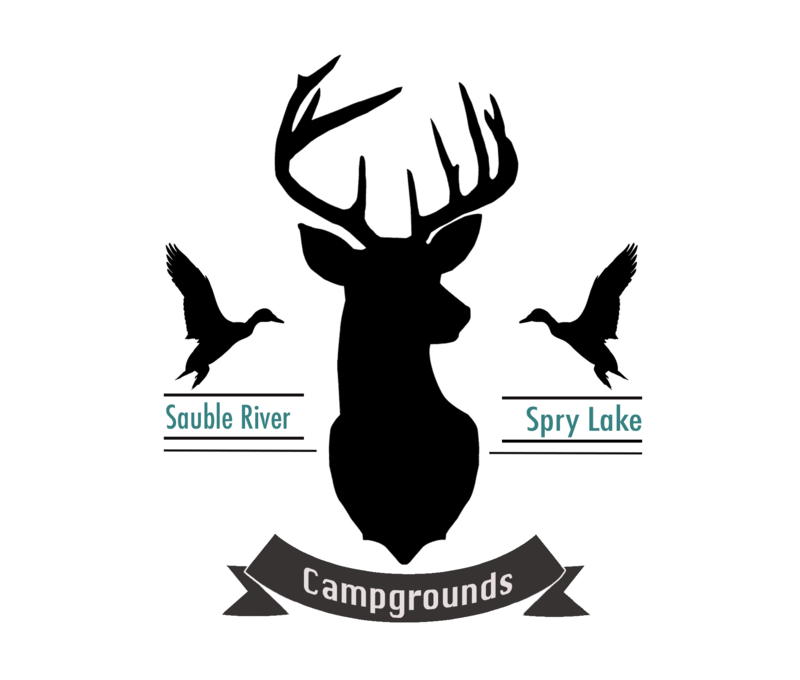 Located in the heart of the Peninsula’s cottage country, our Sauble River and Spry Lake campgrounds offer two convenient locations for guests seeking a peaceful getaway rich with opportunities to explore. While the relatively new advent of ‘glamping’ would suggest that campers are looking for a market that offers a hint of elevated luxury, the resurgence of the Boler is out to prove that what’s old is new again, and perhaps even that less is more.